We believe that we have an obligation to impact our environment as little as possible. We recycle everything from plastic wrappers and cardboard boxes that new parts come in to papers, oils and batteries and tires. It is our daily practice to do our best to make sure that everything that leaves our auto repair shop stays out of landfills. We use an automatic parts washer that uses hot water with high pressure jets that eliminates the need for chemicals to clean auto parts. The runoff from washing is scraped of and oils & particulates then dispensed in oil recycling receptacles. We sell the longest life battery available, Interstate Batteries. 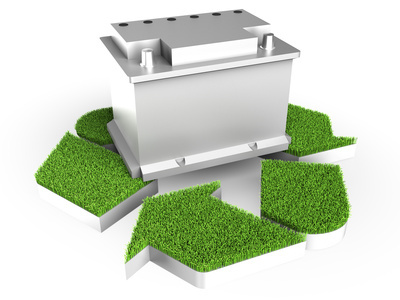 Interstate Batteries is a company dedicated to environmental stewardship. 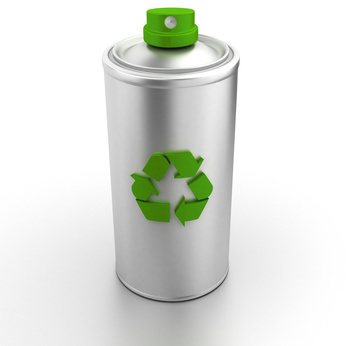 Please read about the companies battery recycle standards. We work with a local company, M&R Environmental Ltd. to properly dispose of all vehicle fluids small particulants. Waste Oil Recovery - Oil is recovered then reprocessed to make new oil products. 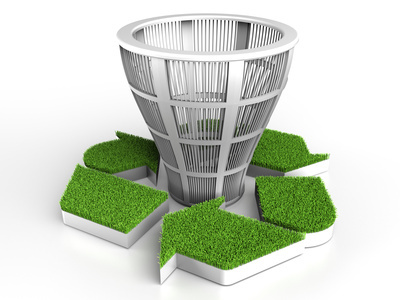 Used Oil Filter Recovery - Oil filters are crushed, residual oil is sent to oil recycling and metal from the oil filter is sent to metal recycling centre. Used Plastic Containers (1L, 4L, 20L, 205L) Recovery - All plastic containers are cleared of residual oil that goes to oil recycling then containers are shredded for recycling. 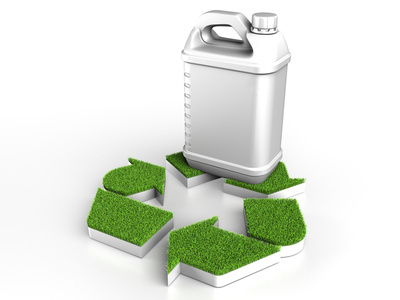 Waste Antifreeze Recovery - Antifreeze is recycled to make new antifreeze products to stay out of landfills and natural water systems. We collect plastic & cardboard in different receptacles while working and then take these items to the Ridge Meadows Recycle Centre. Many auto parts come to us in cardboard boxes and/or plastic packing and we recycle all of this material. All scrap metal from our auto shop is picked up from Schnitzer Steel Industries for recycling. Local company, Rid O Rubber, recycles all of our used tires. Used tires can be shredded into many types of long life materials.